Born in Bury, Lancashire, educated in Stretford, Paul spent three years at Salford College of Art before entering the advertising industry as an illustrator and designer in city centre Manchester. Through numerous advertising agencies and design houses he worked his way up from being the tea boy to a studio manager, eventually deciding that he should 'go it alone'. 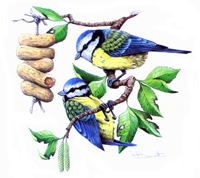 Setting himself up as a freelance illustrator and designer in 1971 he has since drawn thousands of illustrations for many international clients ranging from warships and fighter planes to garden birds and garden peas. He has always held a deep fascination for machines that moved, be it cars, trains, boats or planes and finds great pleasure in simply looking at them, and even more so in their drawing. However, being a professional illustrator dictated he always had to draw for monetary gain what others required, rather than for his own enjoyment. 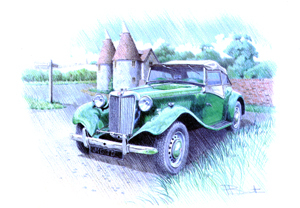 So in 1996, for his own self satisfaction he decided to draw a small collection of favourite cars, starting with a 1953 MG TD. It became the very first Classic Memories illustration. A classic car enthusiast and proud owner of a rare '71 Austin Sprite, Paul was accepted into the prestigeous Guild of Motoring Artists back in 1998. Since that time he hasn't stopped adding new drawing from his studio based in Lymm Cheshire, year after year adding to his once small collection of illustrations until he now boasts a portfolio containing many hundreds of automobile illustrations featuring a vast array of some of the most desirable motorcars from around the globe. His distinctive style, refined over many years, is completely unique and instantly recognisable as being 'one of his,' no matter where in the world you may see it. 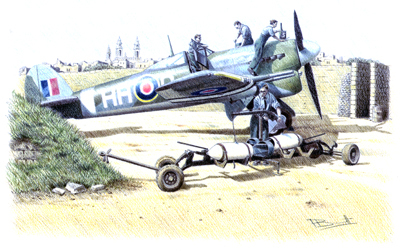 Paul has been fortunate that over time many people have asked to purchase personalised prints from his collection and has now sold well in excess of 80,000 worldwide. Paul may have grown up, but is still nothing more than a big kid at heart and the one thing he has continued to pursue throughout his career as an illustrator is the invention and design of children's board games. Originally designed for hisown children, he has been lucky enough to have had twelve games published by many world renowned manufacturers. Whilst some have sunk without trace; can anyone remember 'Up and Away', 'The Tortoise Chase game' or 'The ThreeLittle Pigs'; others have fared slightly better, you might even remember playing them in years gone by! It sold throughout the 90's and was licensed out to many major games companies around the world. 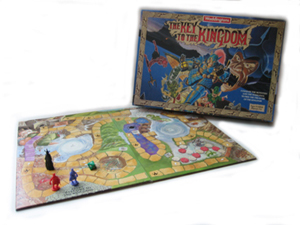 Listed in the top ten board games of the period for a while, it can still be bought to this day.... but only on eBay or Amazon!The Key to the Kingdom has now become a bit of a cult amongst many 'gamers' especially in the US and has quite a strong following. Click on the heading above to see more! 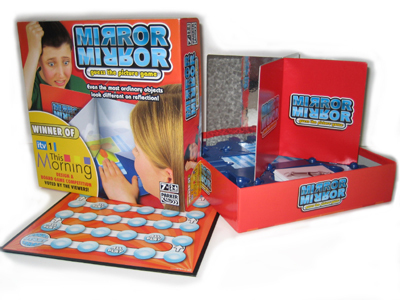 The last big game Paul had published was a family based game called 'Mirror-Mirror' published by the giant American toy company Hasbro. 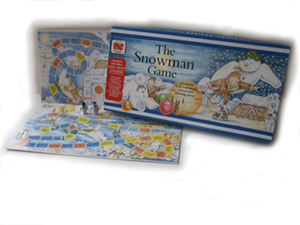 This game was the winning entry in a national competition run by ITV1's 'This Morning' to design a new family board game. I do hope you enjoy browsing my site and that some of the cars you see will bring back fond memories. If you have ever played one of my games and enjoyed it... please let me know.